Yesterday I had two great opportunities to photograph a snowy owl. 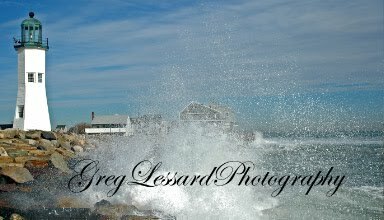 I was thrilled to make this flight shot. This owl was perched high on a dune. It was early morning and the light was perfectly diffused by some thin clouds. 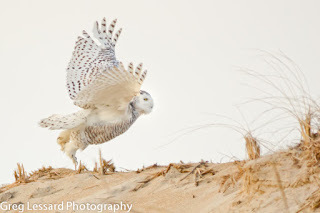 After watching this bird for about a half hour, it decided to shift its position about ten feet to the next dune. I was ready. Fortunately, I was able to make a sharp photo of its face as it flew. After watching this owl for nearly a half hour, it was harrassed by a group of crows. I have been trying to get a great photo of an owl taking off. So far, this may be my best. 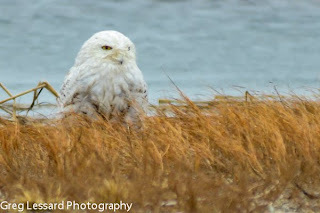 Today I was lucky to photograph another snowy owl. This one was very distinctively marked, so I knew that it was a new one for me. The owl was far away when I first saw it. 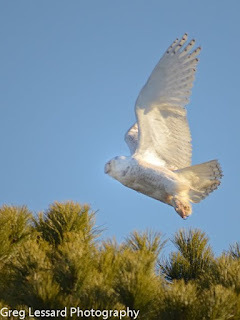 Then it flew very close and I was able to photograph it using a van as a blind. 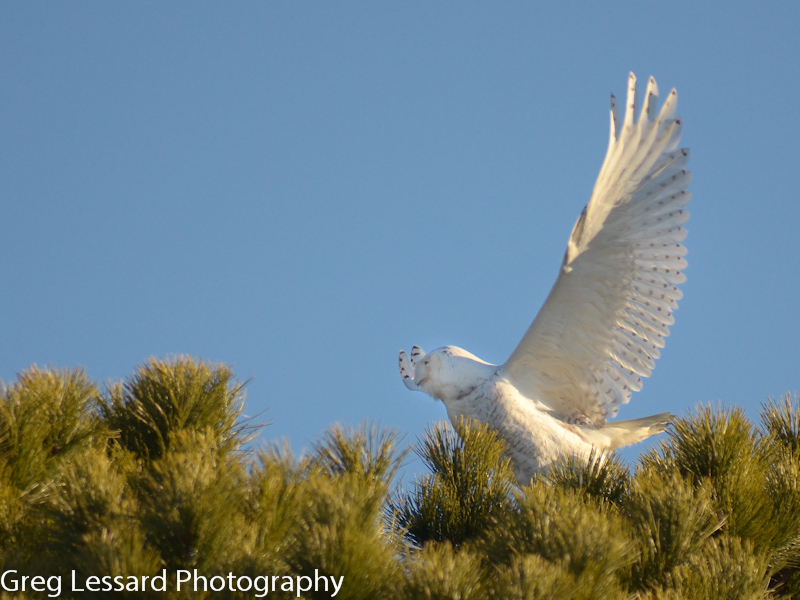 In an effort to speed up my frames per second, I have gone back to shooting JPEGS when photographing wildlife. RAW frames just jam up the memory buffers, because they take up too much space to record quickly. With the help of Lightroom and Nik software, I am able to make this image look as I saw it. 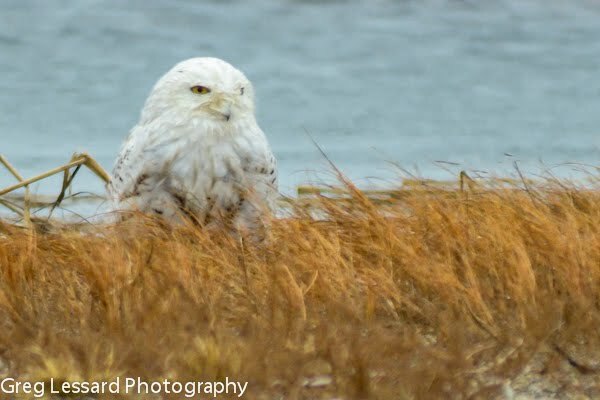 This has been a banner year for snowy owls. It has been a thrill to see so many owls!